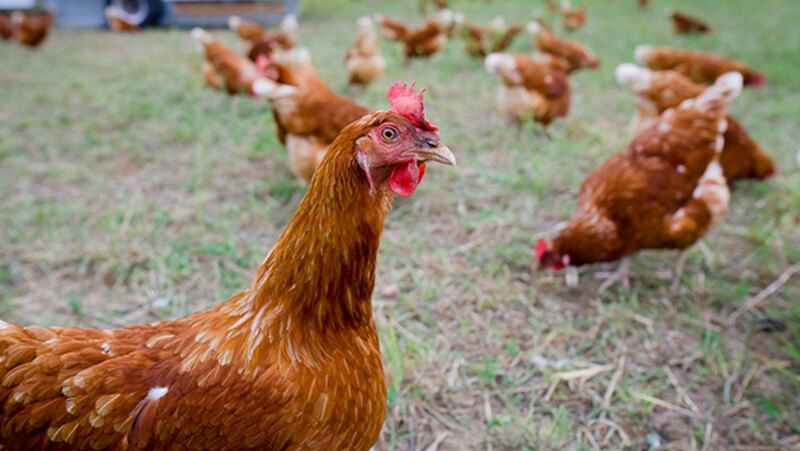 HomeBattery Pharma: Can Genetically Modified Chickens Really Produce Viable Medicines? Currently, the pharmaceutical industry makes billions of dollars from the compounds it produces in factories specially designed for the various chemical processes involved in doing so. These manufacturing processes are expensive, time-consuming and can be a source of pollution. However, lately, many drug types (particularly those based on or derived from natural antibodies) can be ‘grown’ in bacteria or bacteriophages engineered to express these proteins from their own DNA. A variation on this technology has resulted in the production of other potential therapeutic proteins in simple chickens’ eggs. This premise makes sense on various levels. Bird eggs (particularly those of the unfertilized variety) are not much more than a source of energy in the form of the fat-rich yolk. 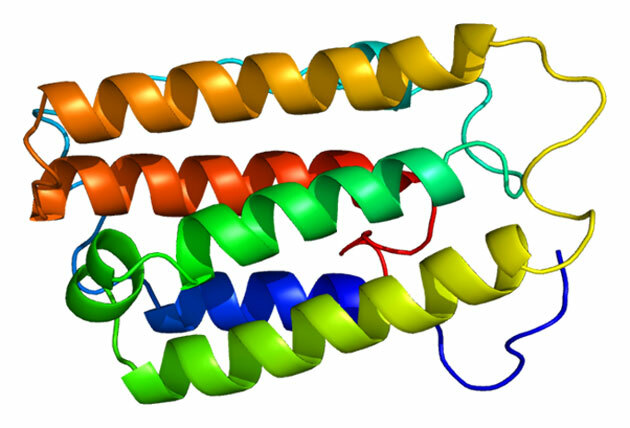 This is protected by the white, which is composed of albumin. It is also a healthy food source for millions of people, as it is a simple protein itself, one that is often used as a laboratory standard for protein classification. Therefore, a chicken’s DNA could conceivably be changed so that proteins besides albumin were expressed by the bird in order to form an egg. This idea was executed at the Roslin Technologies group in Edinburgh, Scotland. This institute has successfully engineered a small flock of chickens that lay eggs containing different, useful proteins. Dr. Lissa Herron, a Roslin representative, claims that this method of manufacturing is between 10 and 100 times cheaper compared to conventional processes that do the same. Therefore, she and her colleagues hope that their new method will quickly become commercially viable, should it ever be accepted as a pharmaceutical technique. The compounds in question are interferon-alpha 2a and macrophage colony-stimulating factor (macrophage CSF). The former is an immune-boosting signaling molecule that may have a viable role in the treatment of many infectious conditions, including hepatitis C. Interferon-alpha 2a may also have potential in the treatment of eye cancers that have an immune or inflammatory condition. Macrophage CSF is a protein that is often required for myelopoiesis, the process by which stem cells in the bone marrow differentiate into various immune cell types, including neutrophils, basophils, and granulocytes. Therefore, conditions that involve deficiencies in either protein can be severe and debilitating. Accordingly, both compounds are routinely synthesized for use in the healthcare industry. Dr. Herron and her colleagues project that, as their chickens can lay up to 300 macrophage CSF- and interferon-alpha 2a-rich eggs per year, they can purify the proteins in volumes that are, again, commercially viable. This novel solution to the world’s drug industry needs may seem like a dream come true, especially to those concerned with eco-friendly or sustainable manufacturing. 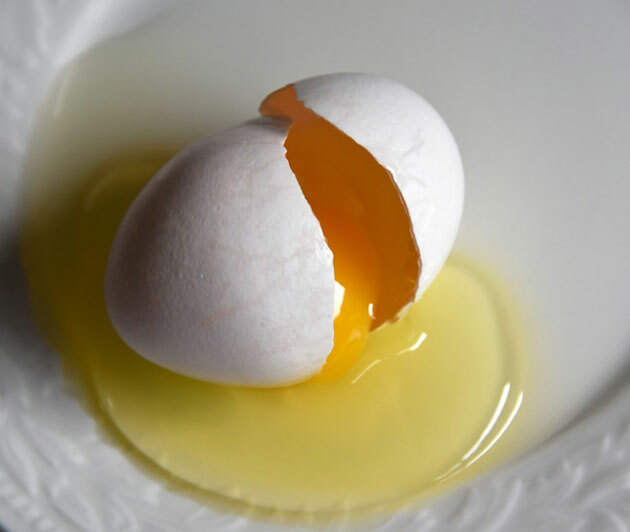 In addition, the leftover parts of the egg may also be taken up for other purposes and processes. However, it may not look so good from the chickens’ perspective. Large-scale genetically-engineered egg processing could have the potential to make battery farming look like life in bird heaven. On the other hand, Roslin Technologies assert that their birds are treated very well, better than some free-range birds in responsible farming in some cases. These chickens have been portrayed in spacious pens in the fresh air, and have been referred to as “pampered” by Roslin representatives. It could be argued that this level of welfare would be necessary for the chickens bred for their egg-laying properties, now possessed by the Roslin flock. Chicken-egg yield depends on a range of factors, including how well they are treated or can live. This issue, however, raises another point of concern with using genetically engineered animals to produce specific proteins in their secretions. Chickens can also stop laying due to disease, which can be related to contamination with microorganisms in some cases. Therefore, such animals may need treatment with antibiotics and anti-infectives, even more than livestock would. This issue, in turn, may lead to the possibility of its own negative sequelae of consequences, including the contamination of the environment or of water tables with these agricultural drugs. In addition, the excessive use of antimicrobials in the genetically-modified chicken run could result in resistance to these drugs in microorganisms. Excessive antibiotic use has already resulted in the evolution of resistant ‘superbugs’ such as MRSA; therefore, the rearing of genetically modified chickens for their drug-rich eggs could result in a similar bug, which could then be transmitted to other bird species, poultry included. The Roslin group claims that they are only treating their birds with compounds designed to boost their own immune system in lieu of antibiotic regimens. However, there is no guarantee that different practices may take hold if this new technique of living drug expression is adopted at greater scales by different organizations. This line of questioning, however, still falls largely into the realm of speculation at this point. Roslin also says that its new chicken-based manufacturing line remains in its early stages. Indeed, its approval as an actual pharmaceutical technique could take as much as 20 years (not an unusual timeframe in this industry). Therefore, we can appreciate this fascinating new breakthrough in biotechnology for what it is at present. B. Becher, et al. (2016) GM-CSF: From Growth Factor to Central Mediator of Tissue Inflammation. Immunity. 45:(5). pp.963-973. D. C. Lacey, et al. (2012) Defining GM-CSF- and macrophage-CSF-dependent macrophage responses by in vitro models. J Immunol. 188:(11). pp.5752-5765. M. Zajac, et al. (2019) Hepatitis C - New drugs and treatment prospects. Eur J Med Chem. 165: pp.225-249. S. E. Kim, et al. (2018) Immunoreduction of ocular surface tumours with intralesional interferon alpha-2a. Eye (Lond). 32:(2). pp.460-462. D. Cruzado-Sanchez, et al. (2017) Interferon alpha-2a as alternative treatment for conjunctival squamous cell carcinoma. Arch Soc Esp Oftalmol. 92:(11). pp.539-542.